This week's trip to Target netted me a blaster of this year's Artifacts. I have traditionally been very hesitant to even consider getting Artifacts blasters, but this was suggested to me last week... and it was available... so I went ahead and took the plunge. I typically do not like buying Artifacts at retail. It's totally opposite of the hobby version. The hobby version is phenomenal, and collectors love it. 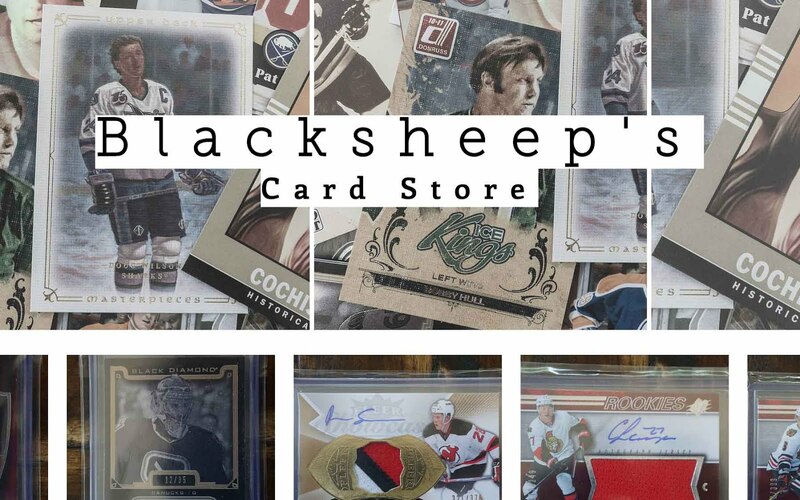 Hobby boxes cost less than $100 at many online sites, and in those boxes collectors can find at least four hits, a rookie redemption card, and some limited inserts. For $100 at the retail store, you can get 5 blaster boxes. I have found that Artifacts blasters to yield much, much, much, much, much less than if you spent an equal amount on a hobby box. Retail Artifacts is just not worth it. 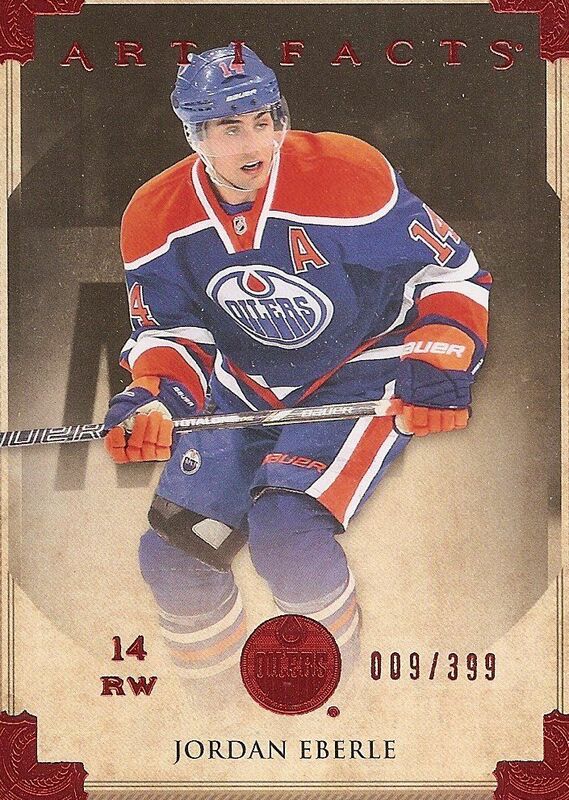 The only thing Artifacts really has going for it is the look of the base card. I'll give it that - the base cards look good. But is that a good enough reason to purchase a blaster? But I'm willing to roll the dice today with this blaster. It was there, it was an option, so I bought it. My expectations rang true with this blaster. I expected to get nothing... and I really got nothing (of any consequence). Every card save one was a base card. This $20 box of cards could have been easily bested by a less expensive hobby pack of Artifacts. If anything confirms my dislike for Artifacts blasters, this totally did it. Can I even come up with a top three this week? Yes, but it's hard. I had to go with a theme. Why pick Goulet? 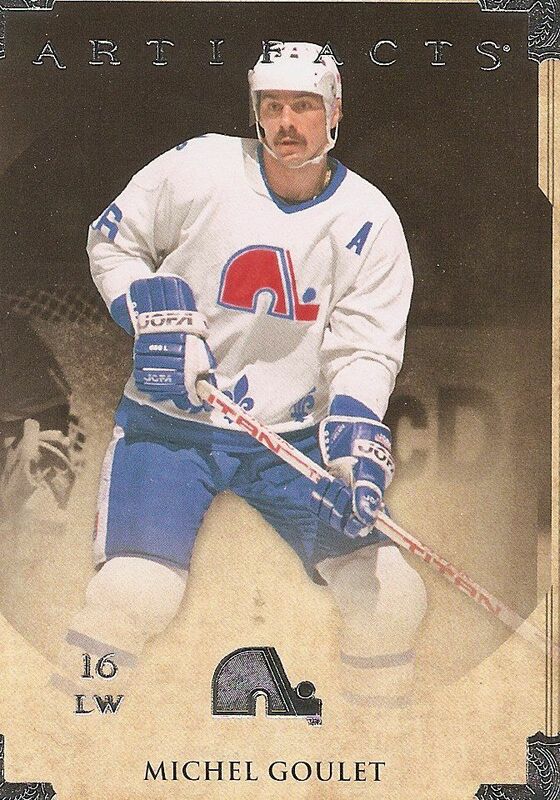 Well, older players are always fun to get in newer products, and I really like seeing the retro Quebec Nordiques logo. To me the logo looks either like an elephant or an escalator. I go back and forth between the two. Did you figure our the theme? It's Canadian teams! And at least for the first two in the top three, retired players. 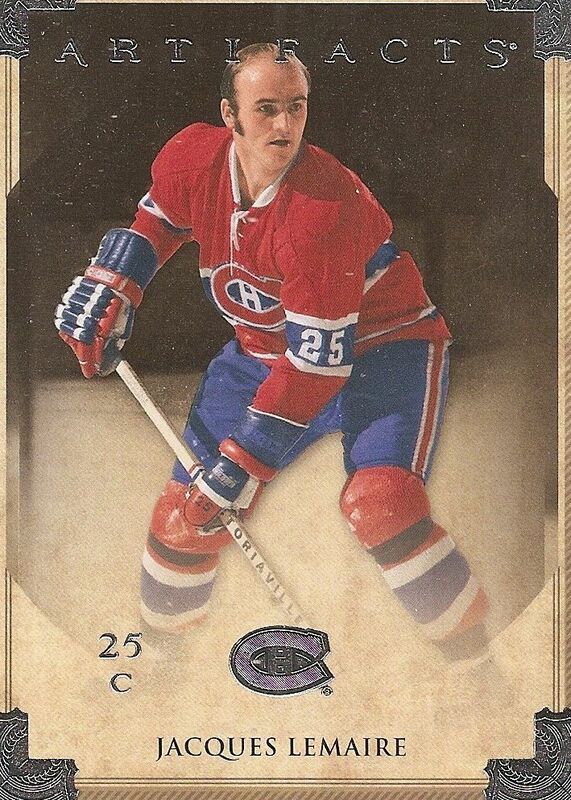 Here's a classic Habs player on a modern card. You've got to love the old days when the players went sans helmet. 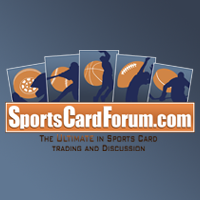 Our top card this week was the only numbered insert card in the entire box. Was this card worth even remotely $20? No way! Nice red foil though! This was a terrible box, a terrible value. So there was no value in this!!! 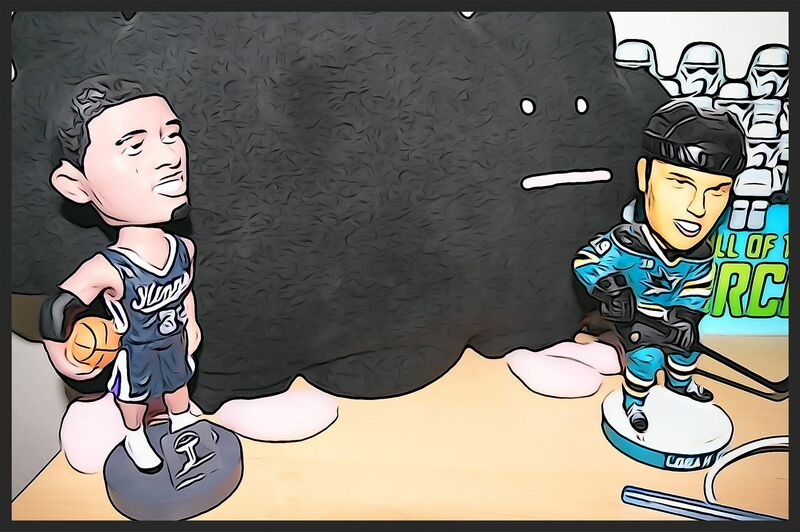 And even if I had received a jersey card... I wonder if it would have the single swatch or dual swatches. 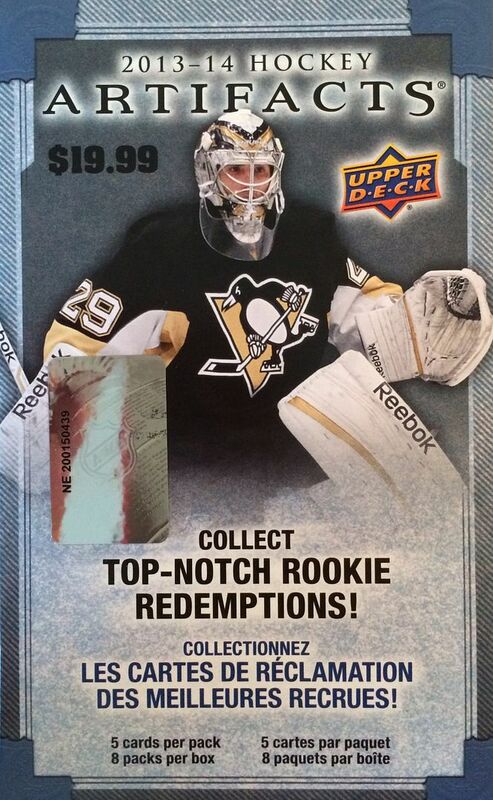 In the past, Upper Deck used to only put one swatch of fabric in their retail versions of Artifacts. Though that denotes the lower value placed on retail Artifacts, those cards actually have kind of a cool place amongst player collector completists. But still... if you look at it for what those single swatch cards were, they were just a cheaper version of their bigger hobby brother. Let me know what you thought of this break in the comment section below. Have you ever pulled anything good out of one of these? I'd love to hear about it. these blasters are waste of money unless they are 5$ and then it can be waste of money also! I was once bitten on a 11/12 Artifacts blaster. Added it to a dacardworld order to round it out, and got nothing but base cards. Once bitten twice shy, I'll never make that mistake again.